This saddle is targeted at the trials & street rider and is a major upgrade in the design of trials saddles. 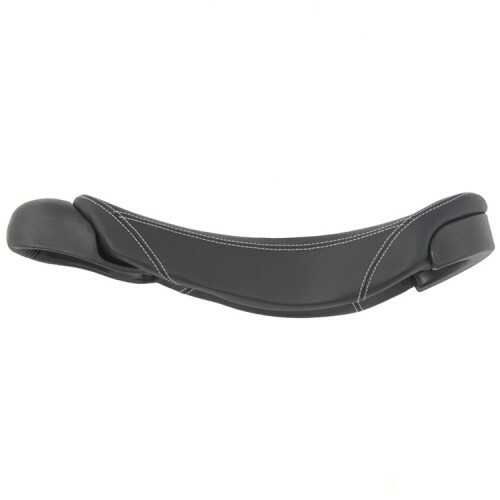 The saddle comes with a grey base; this means that is made from super tough glass filled nylon 6.6. This makes it one of the stiffest and toughest saddles on the market. The base uses dome headed allen bolts to secure the handle, bumper and seat post to it, protecting your hands. 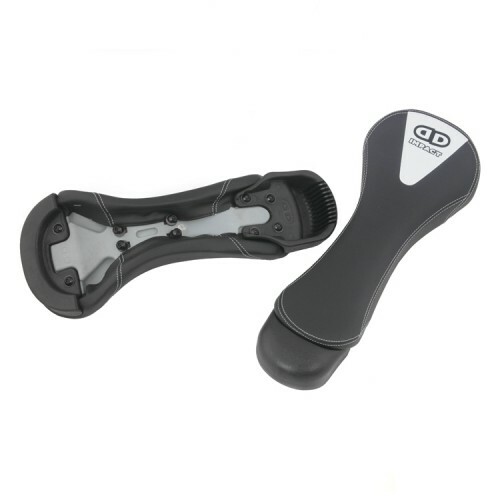 It is compatible with almost all other available saddle parts. This means that if you prefer the feel of a longer saddle handle we have one available or you can even the classic Kris Holm handles. The saddle cover is also double stitched everywhere and is completely made from vinyl for extra strength, like the Kris Holm Fusion One saddles. The saddle is flatter and smoother to grip with a soft curved top foam; so, everything you touch is smooth and nice. 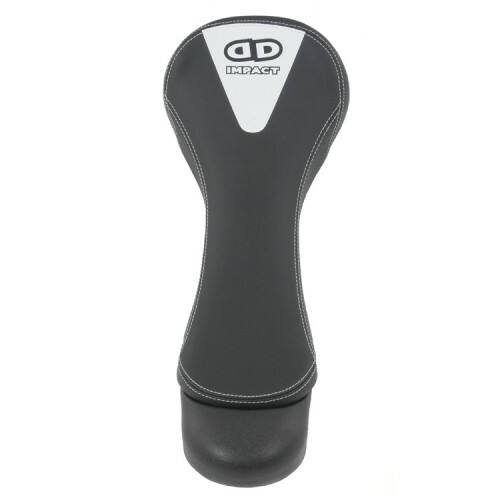 Although the front handle is shorter that older designs, it has a wider grip area for greater control. It is also integration in to the base offering the rider better grip areas along the front and sides. This helps you are push the boundaries which is why Impact was created. Fusion saddles have been refined through nearly a decade of riding, and balance priorities that incl.. The Fusion One brings a fundamentally new approach to unicycle saddle design. With a gentle curve an..
Kris Holm Fusion Freeride saddle. Designed for muni, distance touring, and all-around use.Thickest f..